Lovely ruby colour with strawberry and watermelon notes. 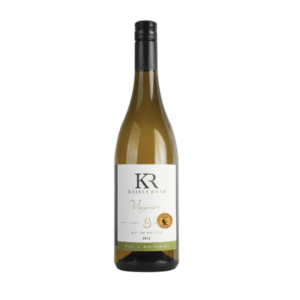 A great summer wine with a bright sweet finish. 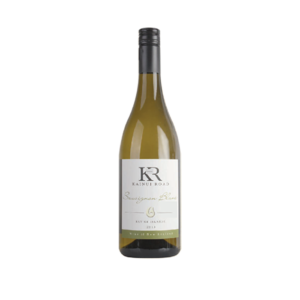 Green capsicum and subtropical notes, with a crisp elegant and citrus. Full-bodied with crisp acidity, a perfect accompaniment with food. (2012, 2014 Bronze Medal Winner Bragato Awards). 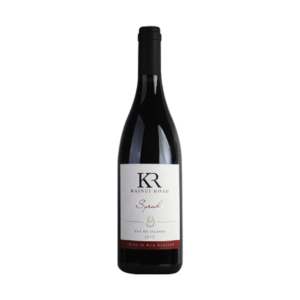 Hints of spice & plum with berry fruit flavours and soft tannins, make this a favourite for everyday drinking. 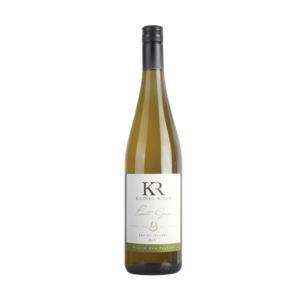 Floral aroma, dry toasty, and nutty with apricot hints, big solid full-bodied wine with a creamy rich finish. Intense ripe pip fruit flavours with a fresh and easy drinking style. 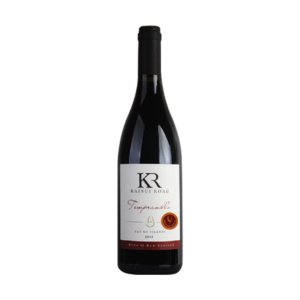 Full bodied complex wine with dark berry fruit flavours, well balanced with a long finish. 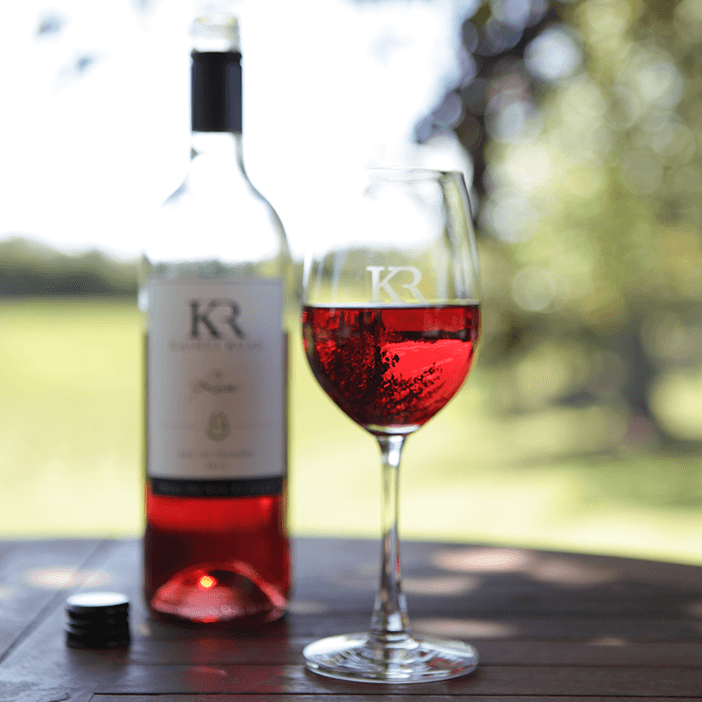 We’re a sustainable vineyard in sunny Kerikeri, located in the heart of the Bay of Islands, New Zealand. Our small family run vineyard is proud to offer boutique wines and an awesome place for visitors to relax. Opening again on Labour Weekend. Join the Kainui Grapevine to stay in the loop about upcoming events, news and announcements!